Home /freebies, Review, vegetables/Fresh lettuce anyone? It seems a lot of people had a similar story at some point as lettuce is on of those things you need to use quickly before it wilts, rusts or rots. There is something so frustrating having to cut rusty, bitter parts of lettuce you only bought a few days ago. 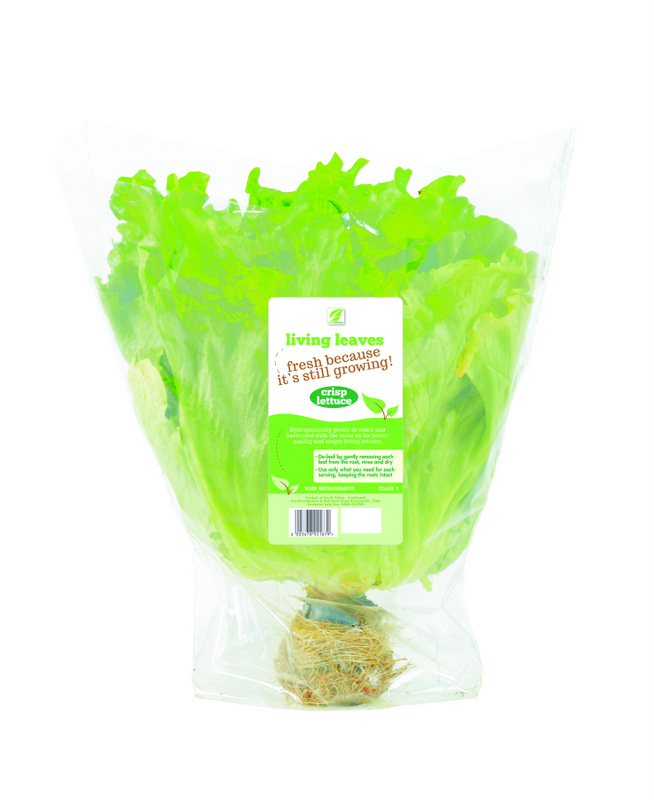 “Living Leaves Lettuce, hydroponically grown lettuce is cultivated under cover in long “channel-like” structures, with its roots growing in running water, never soil. The water in which it is grown contains an optimal supply of natural nutrients essential to healthy plant development. 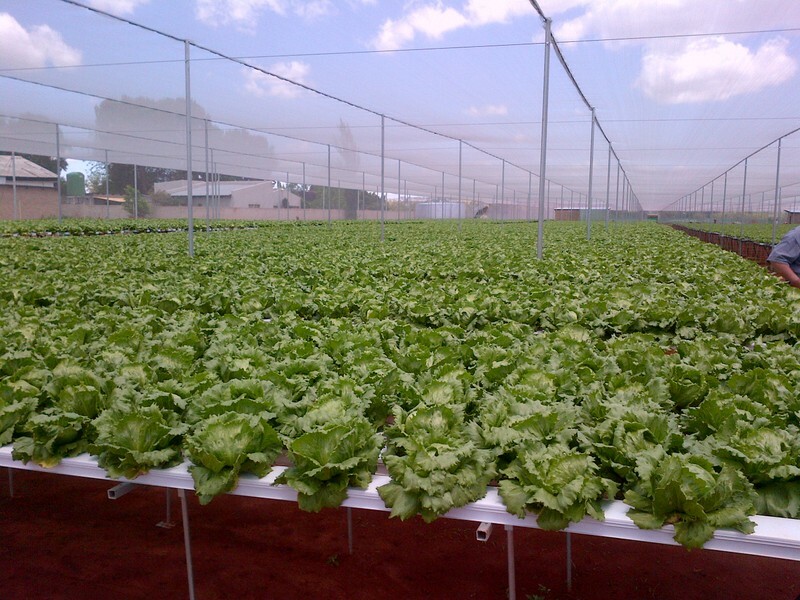 This means that Living Leaves Lettuce has on-tap access to nutrients which are carefully managed for maximum absorption. The result is healthier plants that taste better and last longer.